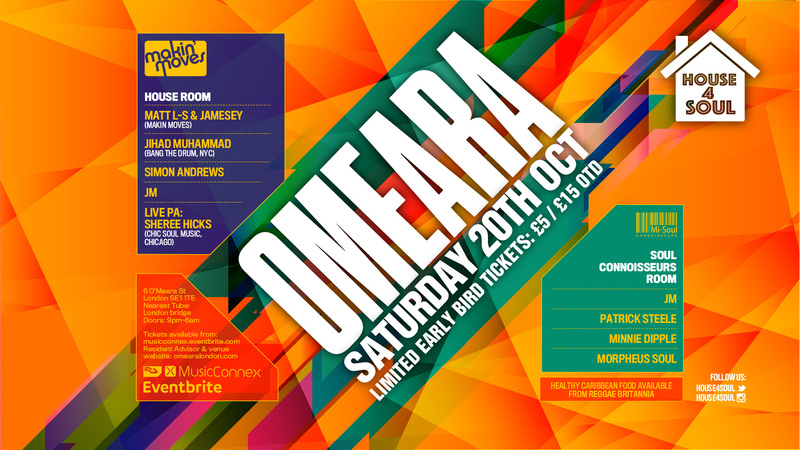 We’re very excited to tell you that we will be celebrating our 6th anniversary at House 4 Soul on Saturday 22nd September at Omeara in London Bridge! Matt and Jamesey have consistently worked hard to build a quality party here in London while hosting some of the best DJs in the world as our guests. We will be celebrating the occasion with Luis Radio who will be flying in from Rome for the launch of his album ‘We Can Shine’ which drops on Makin’ Moves Records in September. 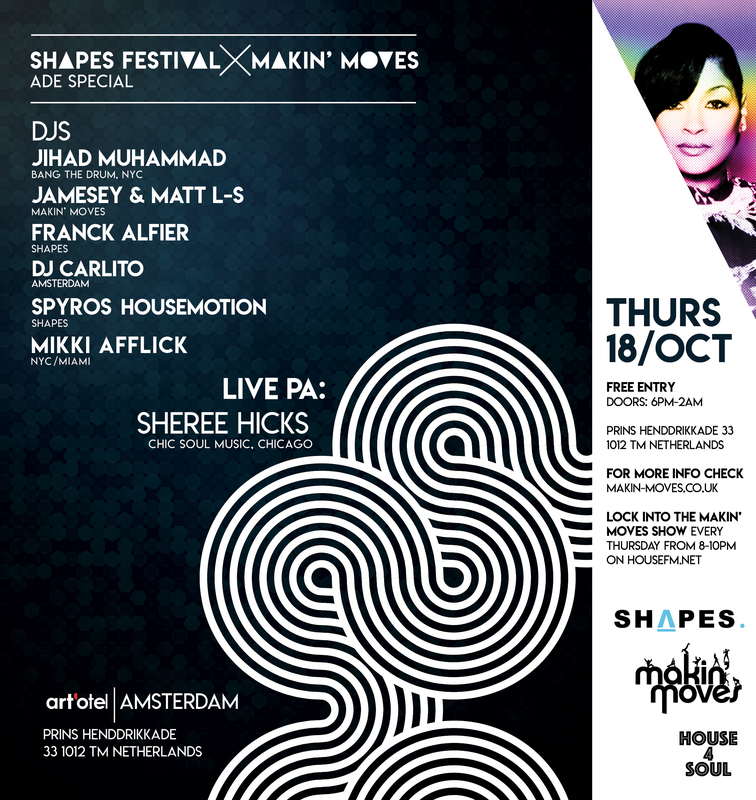 Also on the bill is Josh Grooves from movementcalledhouse. There will also be some live PAs on the night including UK talent Shazer and Andre Espeut performing new material. In the Soul Connoisseurs Room resident JM is joined by Minnie Dipple, Patrick Steele and Morpheus Soul. Dont forget you can munch out all night at the Reggae Britannia food stall! 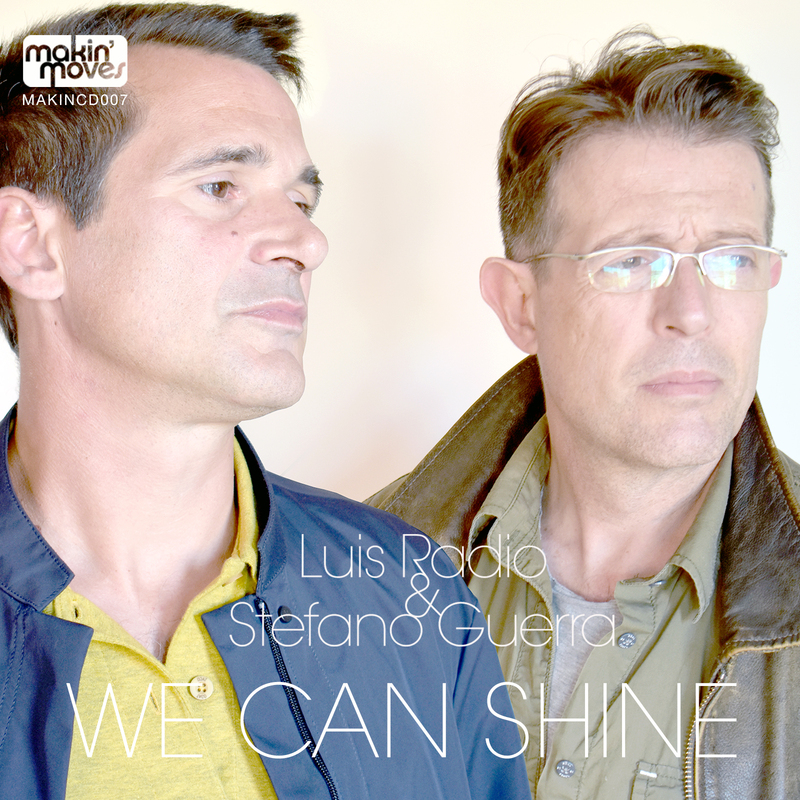 Makin’ Moves are proud to present the new single from the highly anticipated album from Luis Radio & Stefano Guerra “We Can Shine” which will be available exclusively via Traxsource.com from Friday 30th August! A deep soulful tune with its hypnotic bass line, percussion and synths, this is sure to get you moving on the dance floor in true Luis Radio style. Teaming up with Stefano Guerra on this feature and will be sure not to disappoint!! Catch Luis in London on September 22nd for the album launch party at Omeara in London Bridge! Full digital album will be released on Friday 21st September 2018.